Born on the 4th of July 2013, RadioStPete has been a soundtrack for thousands of listeners in Tampa Bay and throughout the world. 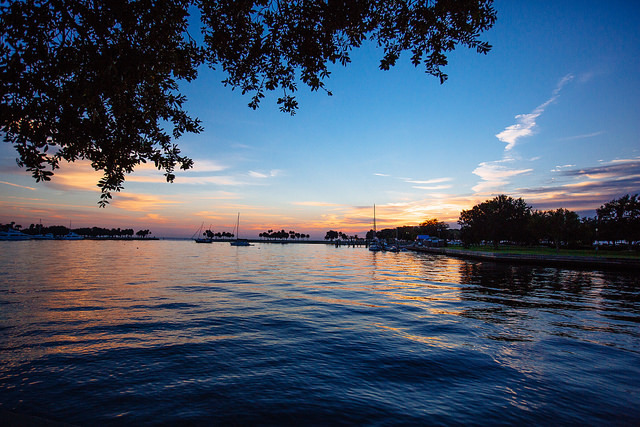 We are a 24 hour online and mobile Internet radio station and podcast platform broadcasting from St. Petersburg, Florida and our beach communities. We are proud to represent the Sunshine City! 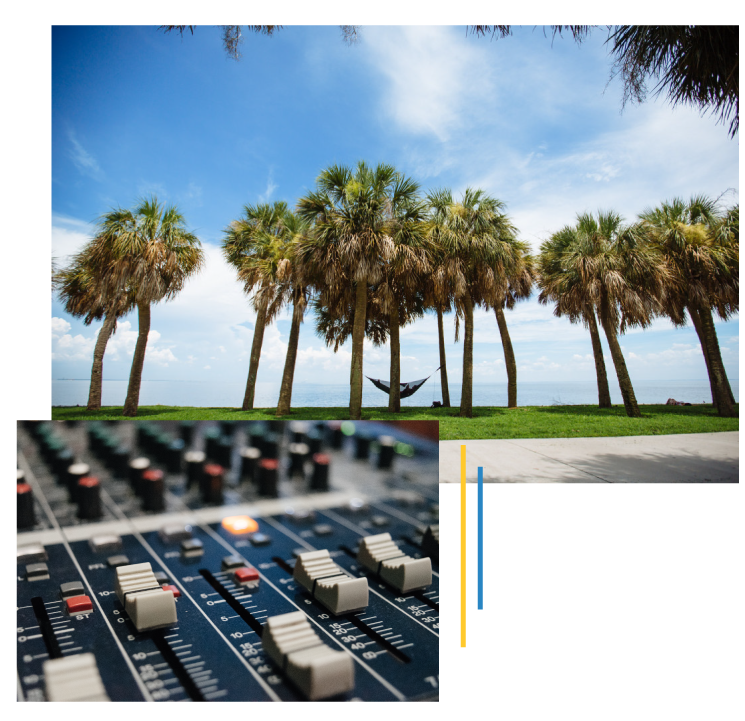 RadioStPete is for people who call Tampa Bay home, for the millions of worldwide visitors who visit us every year, for our “snowbirds” living here or up north and for anyone else interested in a variety of good music and talk about our terrific area. Find us here on www.radiostpete.com or on our free RadioStPete apps in the Apple and Android app stores. We are featured on the Tunein app and on many other apps and Internet Radio Directories. Check out the Global Distribution Partners for a current list elsewhere on this About tab. RadioStPete.com is owned and operated by RadioStPete Webcasting, Inc. a locally based non- profit organization applying for 501 (c) (3) status. We are licensed by Sound Exchange and the major music royalties agencies. RadioStPete was founded and is led by retired Valpak President Joe Bourdow now Managing Partner of Premier Franchise Advisors LLC. The station was co-founded by North Carolina broadcaster Patrick Kinas. Kinas is Voice of The Durham Bulls (Rays AAA), the East-West Shrine Game and, anchored significant portions of Westwood One’s Summer and Winter Olympics Coverage on NBC Sports Radio live worldwide from Brazil and South Korea as well as international TV coverage for the Olympics Channel (NBC). For the past nine years, RadioStPete has been proud to produce the annual international radio broadcast of the East-West Shring Game from Tropicana Field in St. Petersburg. The 95th Annual East West Shrine Game will be played January 18, 2020 at 3:00 pm EST. Our broadcast is carried on SiriusXM NFL Radio Channel 88, Shrinegame.com and on some 150 over the air radio stations coast to coast let by SB Nation Radio. Contact Joe Bourdow (727) 403-9907 or fill out our form on the right.